Destiny Records Nigeria and Destiny Records Africa was founded on the belief that talent and good music will always rise to the top. Working with Blue Pie Productions USA, Blue Pie Records USA, DJ Central Records Hong Kong and Planet Blue Pictures, Destiny Records has formed global partnerships to open new markets for our artists and labels and at the same time provide real opportunity for African artists to be able to access markets like the USA and ASIA. Founded by Judah “Jude” Chiedu in 2014 the label has amassed an incredible roster of talent in a very short time. Judah has been working with Blue Pie for over 8 years and has now established his own record label in Africa ” Destiny Records Nigeria. 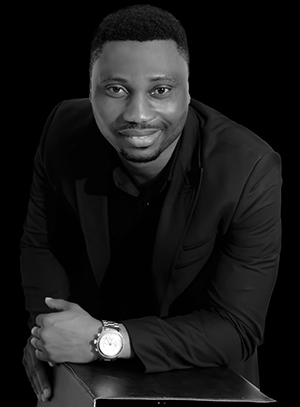 Judah is a very successful and driven entrepreuer who has enjoyed great success in the Tourism, Cruise Marets, Entertainment and Music industry in Nigeria and its surounding nations.